The BO Vaping Battery Expansion Carrier is a portable, 1500 mAh charging dock for the BO Ultra Portable Pod System and can charge the device up to four times. The Black Market BO Battery Expansion Carrier is charged via micro USB connection and has a section for spare pod storage. NOTE: Descriptions, specifications, and claims are based on manufacturer information. 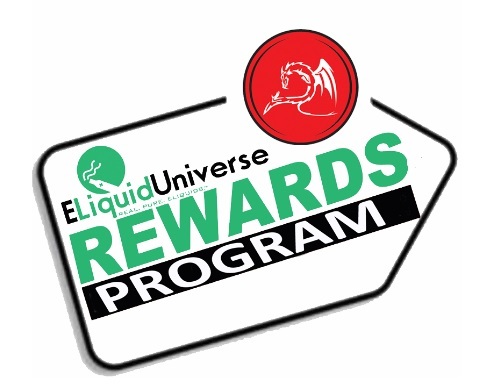 Information listed and provided are to be used at the sole discretion of the consumer and are not representative of analysis, testing, and verification by ELiquidUniverse and any and all of ELiquid Universe's parent and subsidiary companies. There is an inherent risk with the use of any and all rechargeable batteries in any circumstance. ELiquidUniverse™ and any and all of ELiquid Universe's parent and subsidiary companies are not responsible for damage if there is any modification of the batteries/chargers in any form or shape (including pack making). ELiquid Universe™ and any and all of ELiquidUniverse™'s parent and subsidiary companies are not responsible for any damage caused by the misuse and/or mishandling of Li-ion (Lithium-ion), LiPo (Lithium-ion Polymer) and any rechargeable batteries and chargers. ELiquidUniverse™ will not be held responsible or liable for any injury, damage, or defect, permanent or temporary that may be caused by the improper use of a Li-ion (Lithium-ion), LiPo (Lithium-ion Polymer) and any rechargeable battery/batteries. Please have a basic understanding of the batteries you are using and how to care for them properly.